Güdel UK Ltd is the United Kingdom subsidary of Güdel Group, a global manufacturer of robotic automation products, systems and services. Güdel supplies linear motion modules, robot track motion units, gantry robots and components to OEM's system integrators and machine builders serving the automotive, aerospace, logistics heavy industrial and power generation industries. Güdel Lineaertec UK Ltd is based in Coventry, at the heart of the UK's manufacturing base, and provides a comprehensive range of services including: design, engineering, system build, customer support and service. Güdel precision components are at the heart of our highly reliable automation units. Many components are also available to machine builders for use in their own designs, giving them the advantages of quality, reliability and durability for which Güdel components have become renowned the World over. 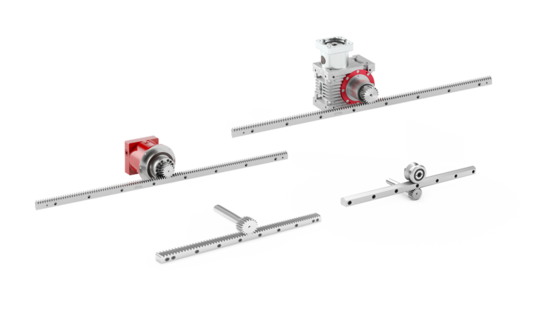 Güdel's linear motion components can be configured as single or multi-axis modules. 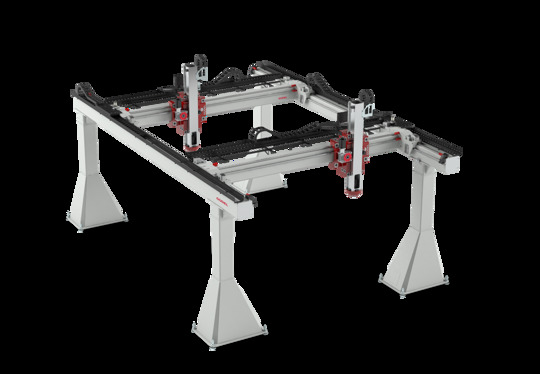 When mounted in an elevated position, these multi-axis unts are referred to as Gantries. When a control system is integrated, these modules become a powerful and highly flexible Ganrty Robot. 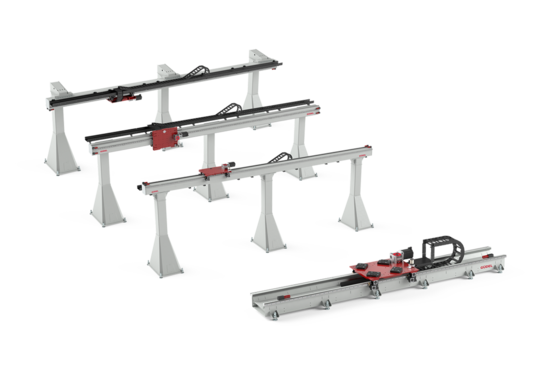 With options ranging from a single axis up to 5 axes, and the potential to have more than one multi axis module mounted to a single Gantry, Güdel can find solutions to even the most challenging applications. Güdel precision components are the basis of our high reliability automation units. Many of these components are available to machine builders for use in their own machine designs, giving them the Güdel advantage of components designed and manufactured with Swiss quality for durability and reliability. We are accessible by telephone round the clock in order to provide prompt assistance in any event. We can pinpoint a fault via the remote maintenance facility and soon put your installation back into service. Spare parts are available quickly thanks to our worldwide network. We service your installation, replace any worn parts in good time and plan the scheduled maintenance. During the regular servicing, we analyse the condition of your systems and rectify any faults or detect potential problems before they can cause a production stoppage. Our specialists optimize all the processes and machinery. With a retrofit solution, we convert the installation in order to meet changed requirements, which helps to increase productivity. We train your staff so that they are able to operate and maintain the systems properly.